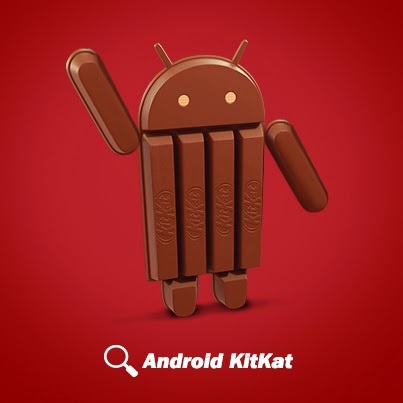 Is Android 4.4 Kit Kat Going To Be Released on October 18? On first sight, the post doesn’t say much but some eager community members think this might be pointing towards the C&C Music Factory and when they released their hit song “Gonna Make You Sweat (Everybody Dance Now)”. As it happens, that was on October 18, 1990. To make things even more interesting, the song is exactly 4.04 minutes long. Coincidence? We don’t think so! Hi, I think it would be a great featured operating system, yes i would like to have such a wonder full featured operating system.